The Luxury Vinyl Flooring – 6.0 mm SPC click lock is 100% waterproof, best for residential and commercial spaces. The luxury vinyl flooring is water resistant and stable in tough environments. It has an exceptional scratch protection and wear resistance with a 0.3 mm wear layer. 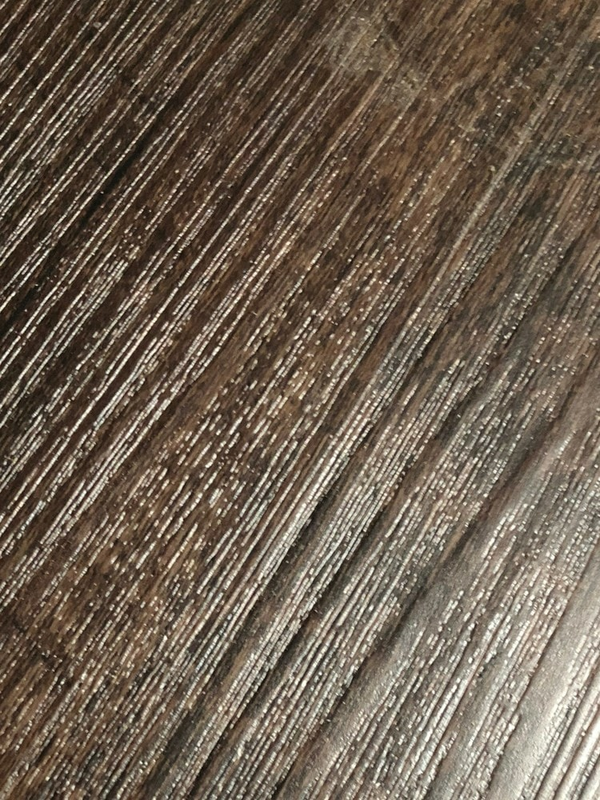 The Stone Plastic Composite (SPC) core is manufactured with co-extrusion which makes it more durable and more ridged than the traditional vinyl flooring. It is easy to install, with minimal subfloor preparation and time. The comfortability and noise reduction is stabilized with a pre-attached 1.5 mm EVA foam.